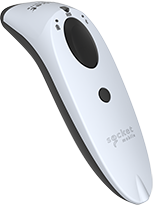 Choose a Hike compatible retail POS hardware package that works best for your store & counter setup. 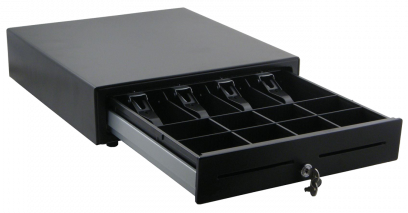 Complete POS hardware bundles, fully compatible with Hike and easy to set up. 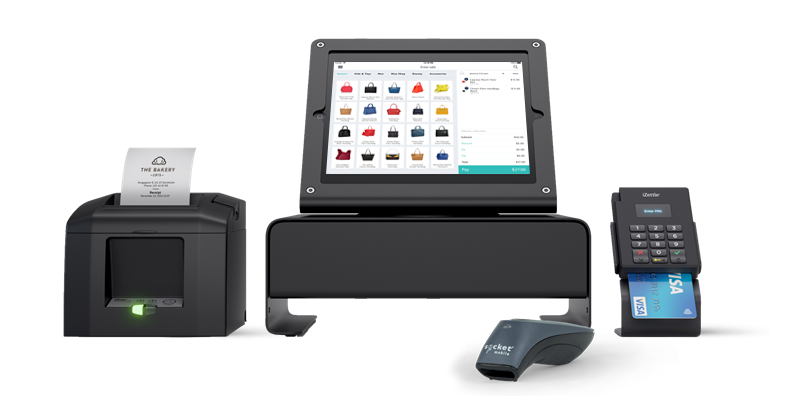 All-in-one retail counter solution for Hike iPad POS with built-in receipt printer, cash drawer, iPad stand and barcode scanner. 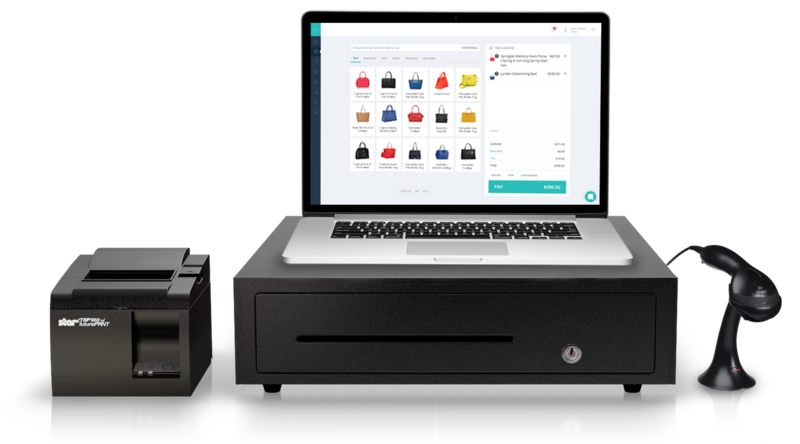 The Elo PayPoibt is all-in-one retail counter solution for Hike on iPad with built-in receipt printer, cash drawer and iPad stand. 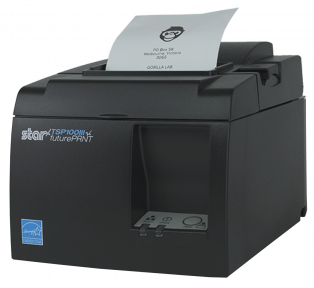 The Star TSP143 LAN thermal receipt printer connects to your device through your router. 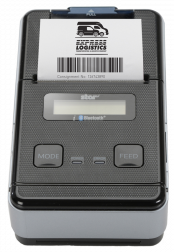 The Star TSP143 bluetooth thermal receipt printer is fast, inexpensive, and works over long distances. 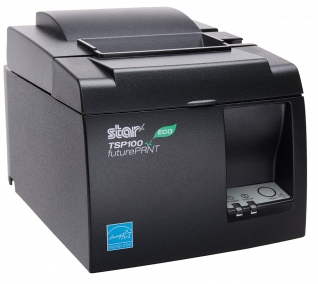 The Star TSP143 is a fast, reliable thermal printer that works via a USB interface with both Mac and PC. 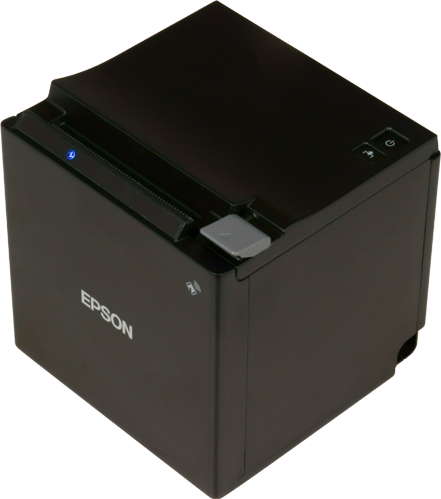 The SM-S220i is lightweight and portable which makes it perfect for mobile printing. 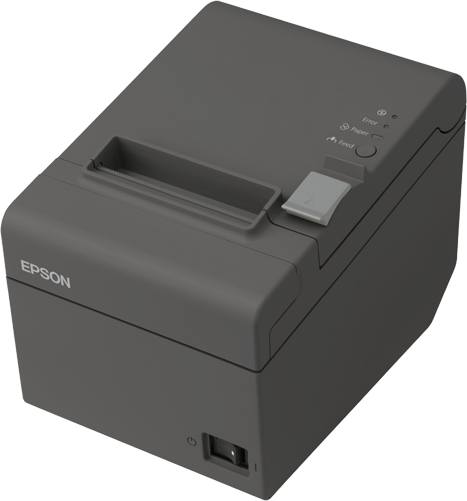 The Epson’s TM-T82 is a fully featured thermal printer which works on LAN and USB connections and delivers fast receipt printing speed of up to 200mm/s. 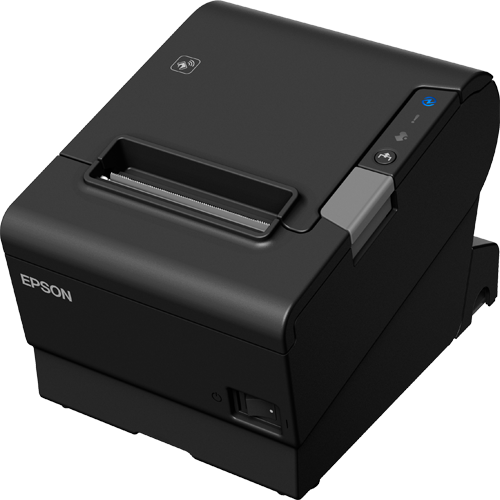 The Epson’s TM-T88 is ideal thermal printer for high volume printing with speed of up to 350mm/s. It works on LAN and USB connections. 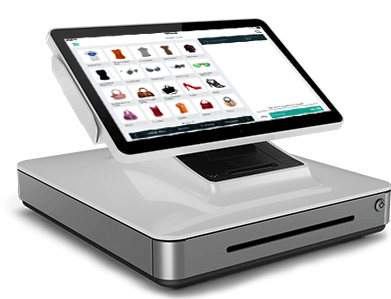 For retail businesses looking to use Hike on iPad, the TM-M30 tablet POS printer from Epson is one of the best choices available. 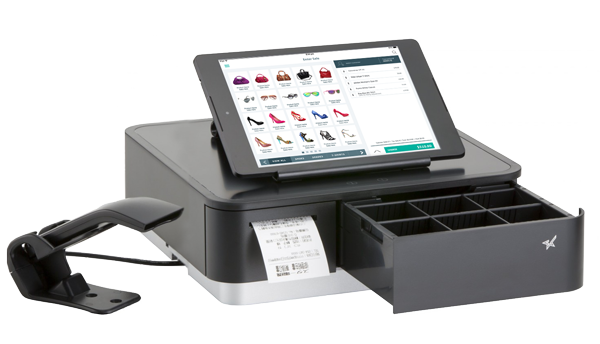 The TM-M30 easily and wirelessly communicates with Hike application on iPad and Mac using Bluetooth connectivity, ensuring receipts can be printed quickly and efficiently. 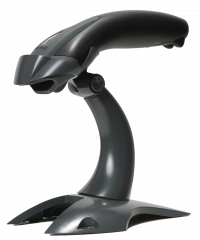 Honeywell Imager 1D & 2D Scanner VOYAGER 1400G USB Kit Black. 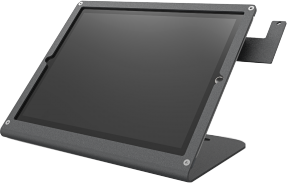 The elegant design of WindFall stand for iPad 2, 3 and 4 exudes strength while it preserving the slim profile of the iPad. Made of heavy, powder-coated steel, @Rest is suitable for all iPad models, the Surface and even the Samsung Galaxy models comfortably and securely with adjustable pegs. Built to emphasise the beauty and innovation behind iPad based Point of Sale systems, the POS Swivel stand is at the same time sleek and elegant, whilst being extremely robust and durable. 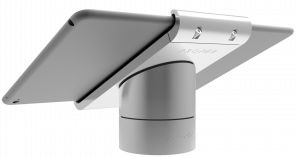 Machined from a solid billet of Aluminium with an anodised surface, the POS Swivel stand is built to stand up to the rigours of daily usage. 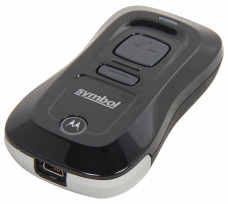 Easily print barcode labels on Hike using Dymo LabelWriter 450. 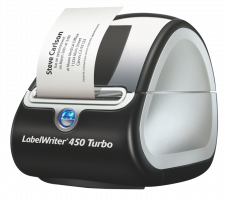 Compatible label sizes are Standard Address Labels (LW 99010) and Large Return Address Labels (LW 11352).